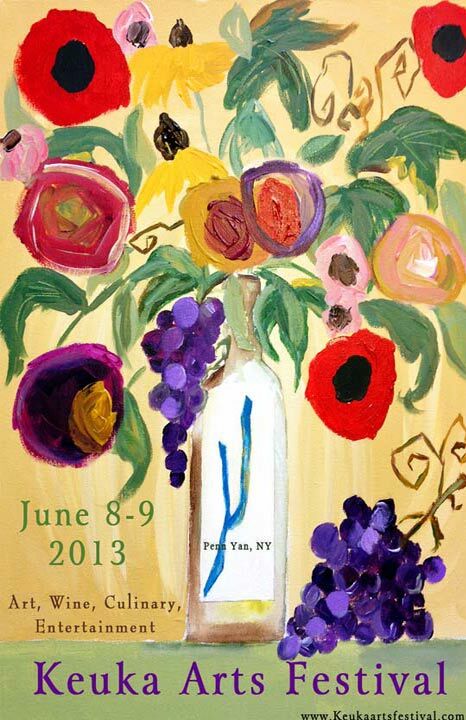 Come listen to the music! 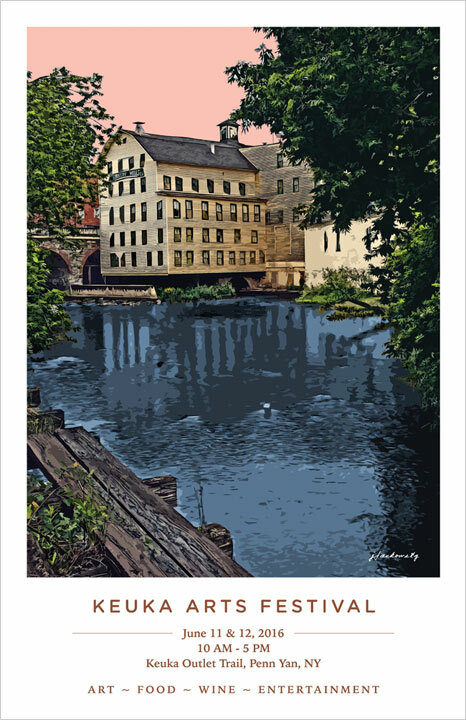 For The Young & The Young At Heart! 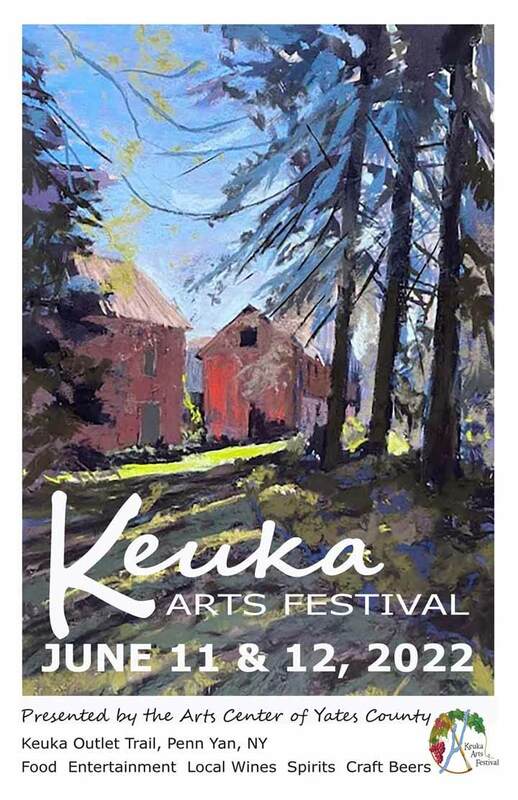 The Keuka Arts Festival is a fine art and skilled craft show held annually along the Keuka Lake Outlet Trail, only a few blocks from downtown Penn Yan. 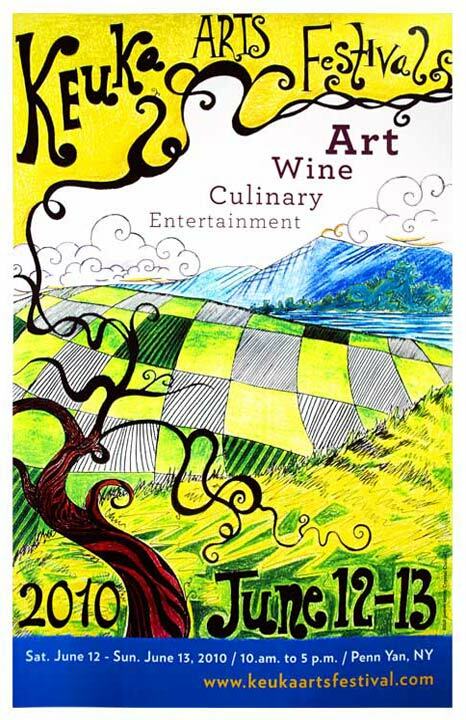 The event is free and will feature live entertainment and activities for families. 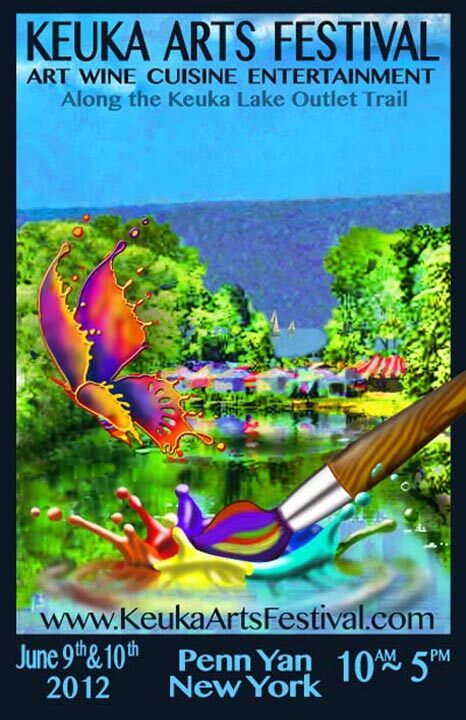 The Festival typically juries in 100+ artists and vendors and expects approximately 8,000 attendees. Local restaurants, food trucks, wineries and breweries offer an array of culinary delights and our farmers market vendors have a variety of tempting local produce and products. 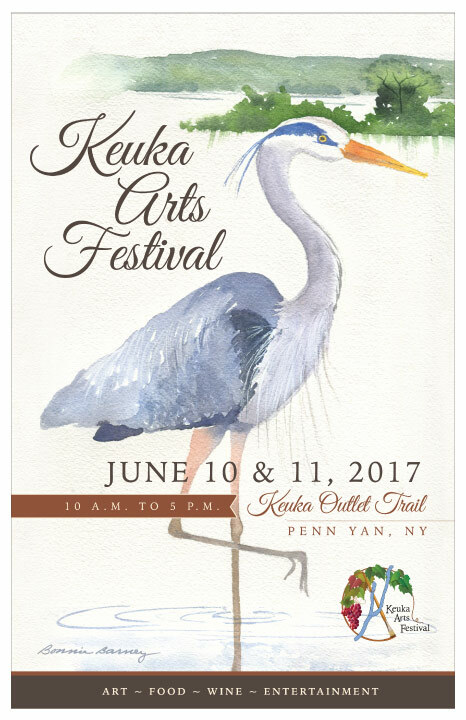 The Keuka Arts Festival invites students to display and sell their art. See the attached Submission Sheet for information. 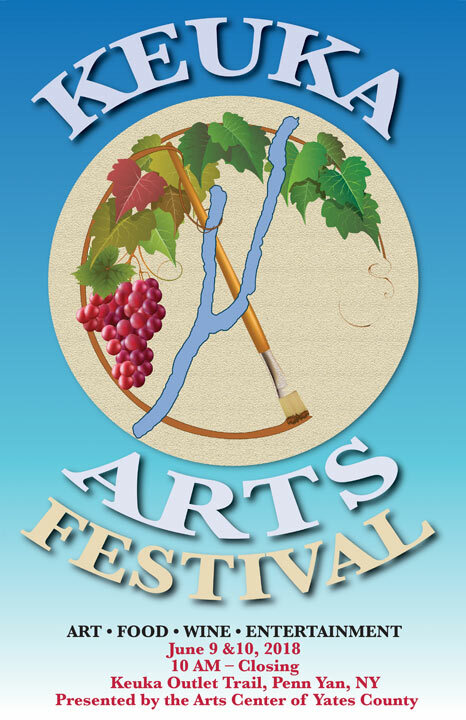 A variety of live music will fill the air throughout the festival featuring jazz, blues, swing, rock and much more. 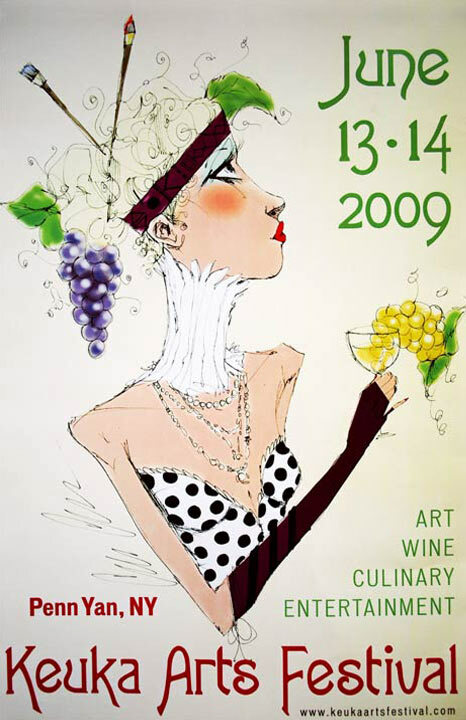 Look for dancers, singers, clowns and artistic demonstrations of all kinds. 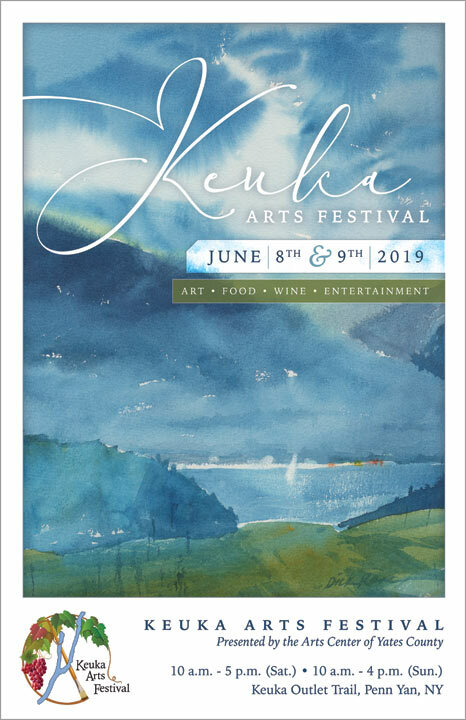 Check back for the 2019 entertainment line up. 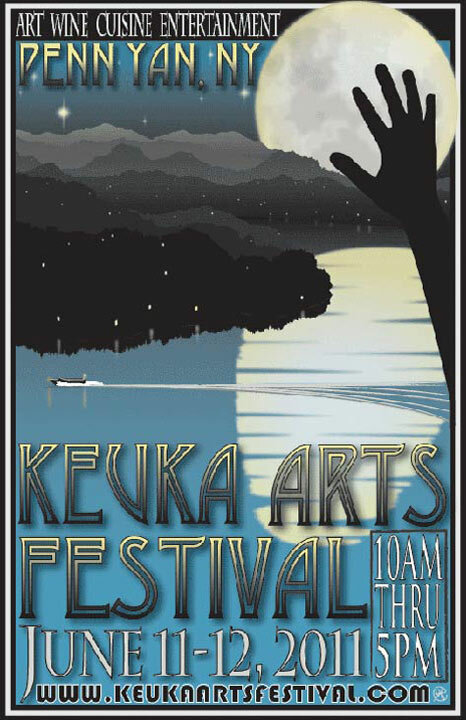 The Keuka Arts Festival invites students to display and sell their art. 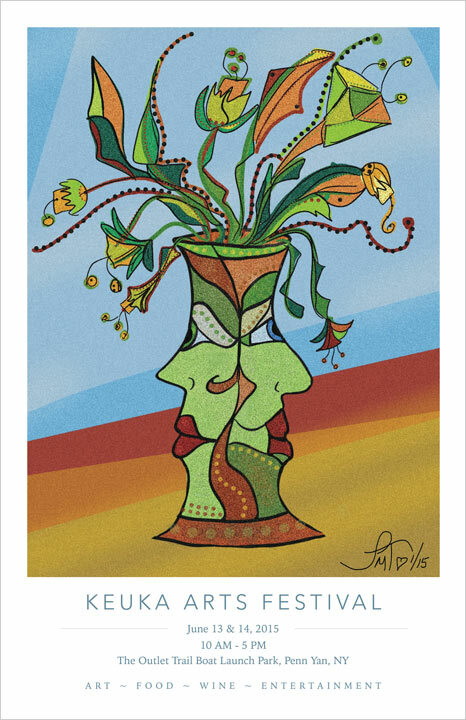 Be sure to check out our poster gallery! 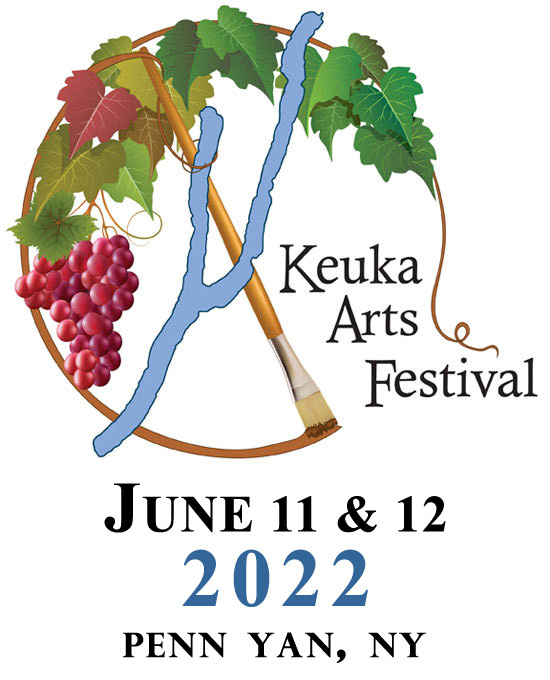 The Festival committee's dream was to see the festival meander along the beautiful Keuka Lake Outlet Trail that spans from the Penn Yan Boat Launch Site through downtown Penn Yan. 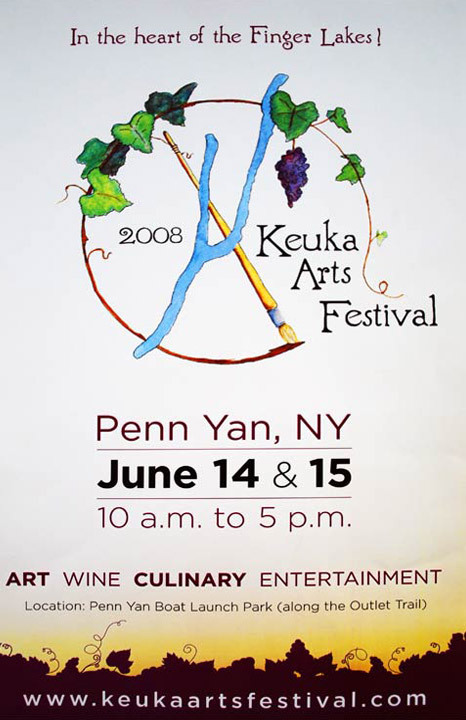 The Keuka Arts Festival is a fine art and skilled craft show held annually along the Keuka Lake Outlet Trail, only a few blocks from downtown Penn Yan. 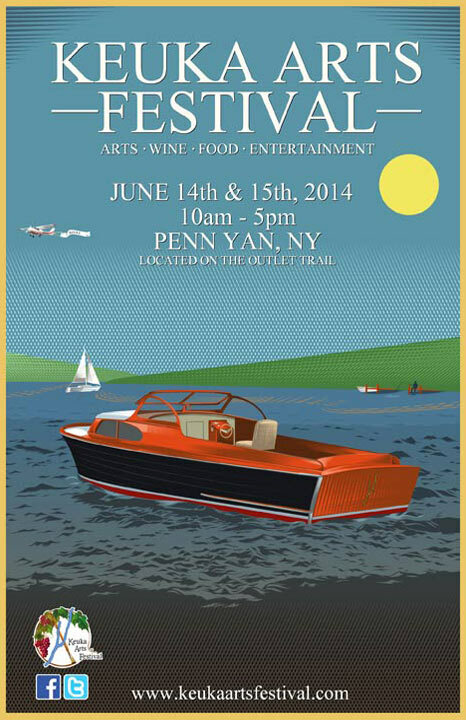 The event is free and will feature live entertainment and activities for families.